Simplify your life with trustworthy Readers Theater! Our Flexi-Curric™ shortcut allows flexible, cross-curricular options for your local standards because YOU know what's right for YOUR students. ***Click on the PRODUCT TITLE or the ARTWORK to see more information. Before you purchase, please add more@readerstheaterallyear.com to your email contacts. After you have paid for your Store items, you will receive two emails – a receipt, and a second email containing the download link(s). Please email us at more@readerstheaterallyear.com if you have any problems receiving your items. The Script Buffet Club (for paying subscribers) includes ALL of the scripts that are in the Store; they are exactly the same scripts. But, the Script Buffet Club Scripts have annotated curriculum links ONLY–no Flexi-Curric™ (i.e., no thinking questions, no extension activities, no graphic organizers, no worksheets, no color cover, etc.). *** Paying members of the Script Buffet Club get 60% discount on all Store products when they are logged in to Readers Theater All Year. more@ReadersTheaterAllYear.com . My goal is to help YOU! 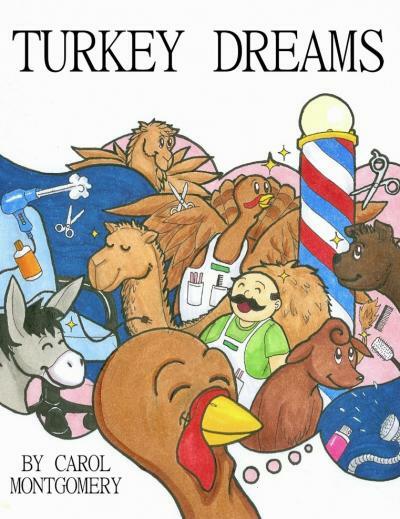 Thanks for transforming lives with Readers Theater. Together we'll change the world! 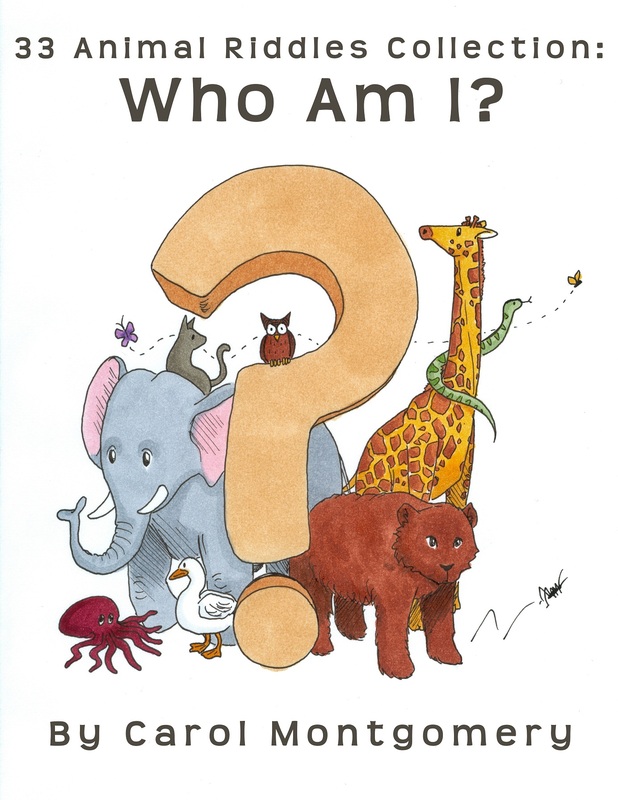 Browse All Products Grades 3–5 Grades K–2 Grades 6+ ELL, ESL, Special Ed., etc. 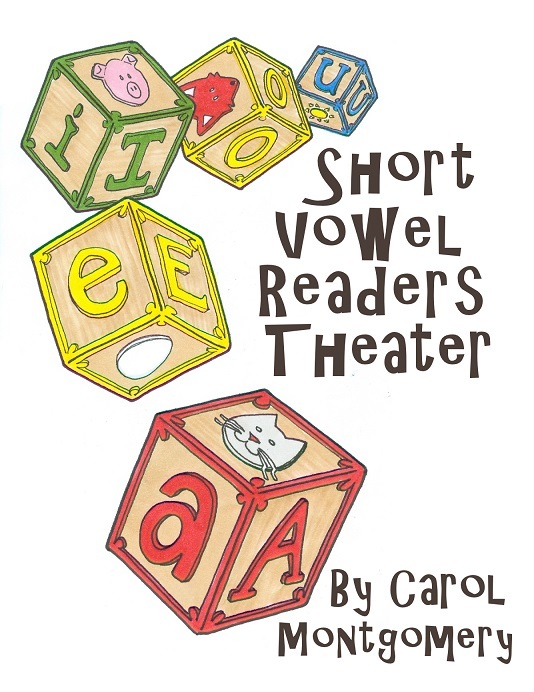 Useful as part of a science unit, as motivational activity for reluctant readers, or just for lots of fun; these 33, one-page Readers Theater scripts are perfect for kindergarten, first & second grade, and even homeschools. With thinking questions, extension activities, worksheets, and over 300 annotated curriculum links, you may never run out of script-related ideas or resources. 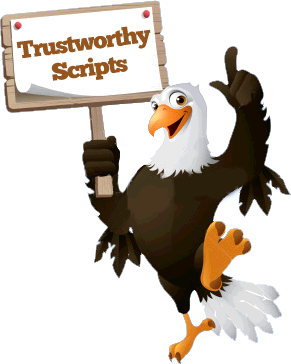 Each riddle/script stands alone and does not depend on any of the other 32 scripts. TIME: Each script takes about 30 seconds. Let your students see how much a dog can love his owner. 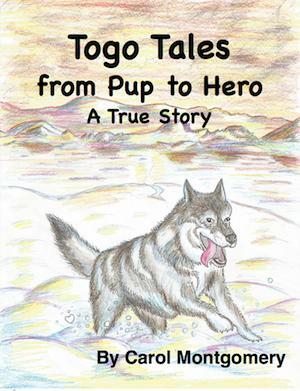 These three sled dog stories not only do that but they actively demonstrate positive character qualities your students can see and feel as the adventure unfolds. Easily adaptable for group/cast size of 3 to 9 readers. 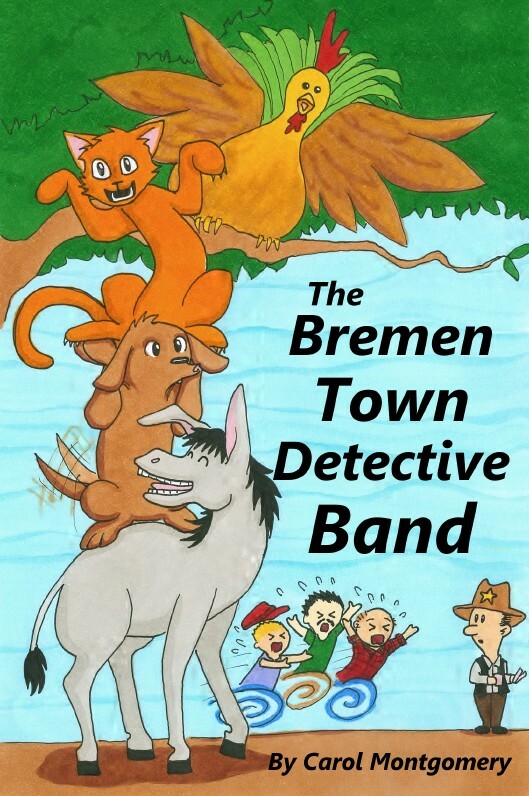 Fun for beginning readers and English Language Learners! 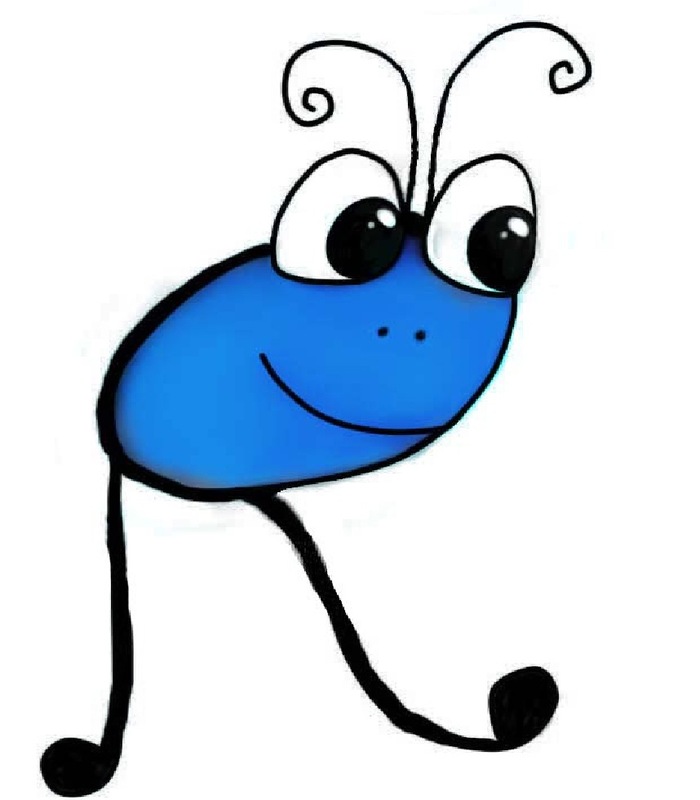 22 scripts and partner plays with Flexi-Curric™ for easy lesson plans. Each script runs around a minute. 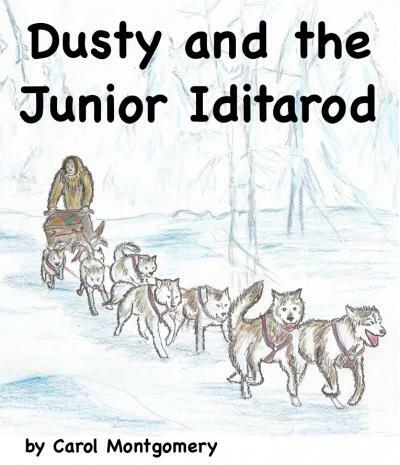 With reflections from history and the sled dog heroes "Dusty and the Junior Iditarod" escorts the reader into a two-day adventure. Character-building. Encouraging. Both of these plays pull your students into adventure on the tundra. Watch as they see how to overcome adversity and finish the race. 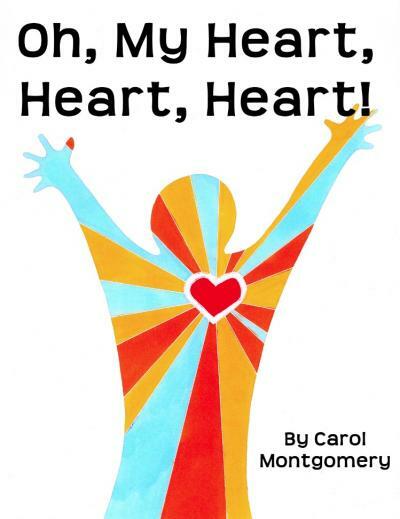 Kids witness positive character qualities while they are not even expecting them. 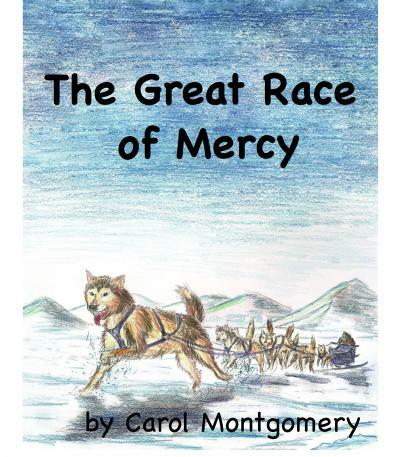 The Great Race of Mercy 1925 (3 Readers Theater scripts) shares how sled dogs and their mushers become the only hope for transporting life-saving serum to quell the diptheria epidemic of Nome, Alaska. 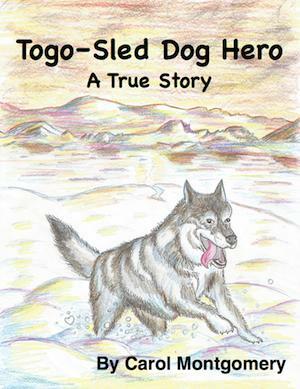 This non-fiction adventure covers the entire race against time in a 3-part, historically accurate story–including snippets on the famous sled dogs Balto and Togo. The Great Race of Mercy 1925, 3 Readers Theater scripts in 1 resource. Sled dogs, and their mushers, became the only hope for transporting life-saving serum to quell the diptheria epidemic of Nome, Alaska. 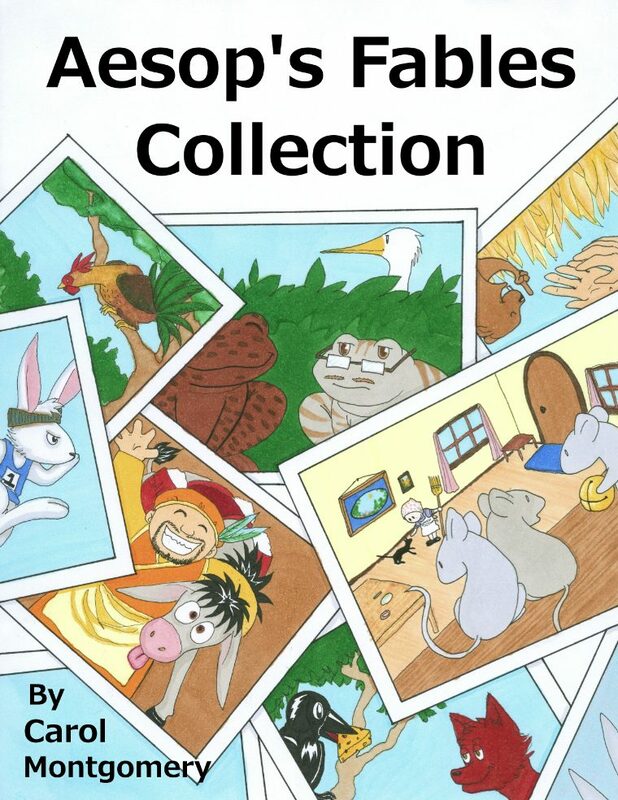 Non-fiction adventure covers the entire race in a 3-part, historically accurate story. For grades 2 to 4.